Our responsiveness and unmatched quality has placed us among the world leaders of optical design and manufacturing. This list is not all-inclusive. Please contact us to see how we can help with your manufacturing needs. 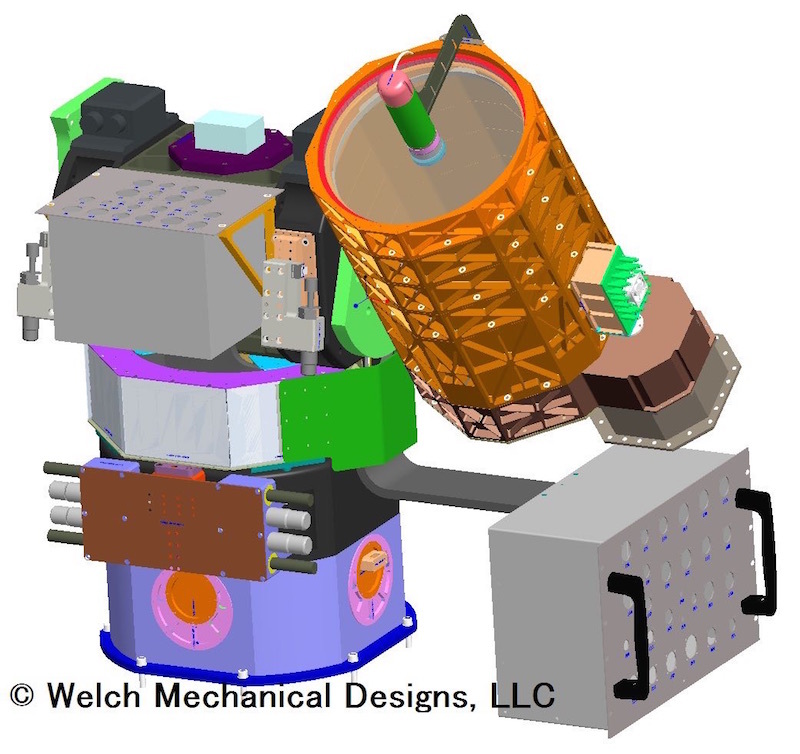 WMD, LLC maintains a highly skilled engineering team that can assist you with developing entire designs as well as optimize your existing designs' use of the SPDT process. Come to us with individual lenses or surfaces to be diamond turned, SPDT parts that require substrate machining and complete optical systems like diamond turned telescopes, beam expanders, and spectrometers. Our engineering backgrounds help us understand the processes that affect not only the SPDT surface but the entire system. One example is our high-durability, reflective metallic coatings applied to SPDT surfaces. Metallic coatings applied to SPDT surfaces and subsequently exposed to harsh environments frequently fail earlier than similar coatings applied to traditional polished glass or ceramic optical surfaces. Through continuous efforts to improve our processes, we have applied protected silver coatings to SPDT surfaces that will survive the accelerated life testing described in Military Specification MIL-M-13508. Many small SPDT suppliers have minimal inspection equipment. We, however, have on-machine contact profilometry also known as Ultracomp for measurement of surfaces cut while still on the machine. We have a Zygo GPI XP/D Fizeau interferometer along with various transmission spheres, transmission flats, two 60-cm x 60-cm flat reference mirrors for large part testing and the ability to expend the interferometer aperture to 45cm for certain tests. Our Zygo NewView600 white light interferometer can measure surface features below 1 nm in height and is used to provide quantitative surface roughness data. This piece of equipment eliminates the commonly heard qualitative and subjective descriptions for surface roughness. 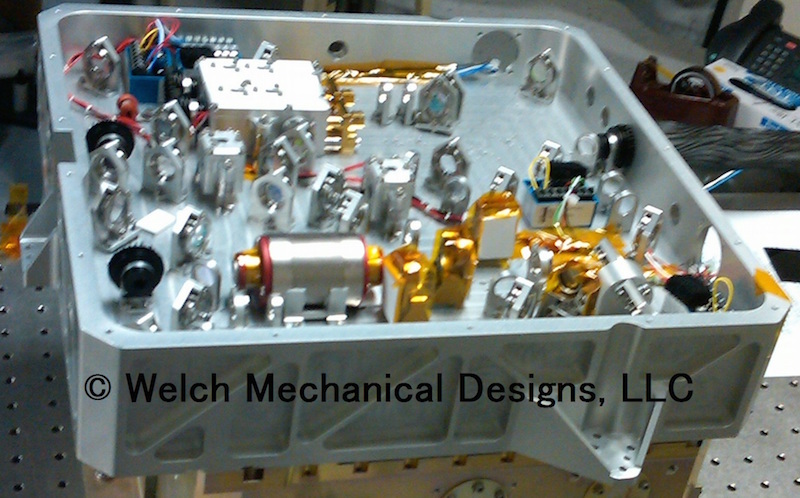 Welch Mechanical Designs hand-builds our systems and delivers turnkey solutions. We use the skills of our precision craftsmen and extreme attention to detail to assemble complex optomechanical systems.